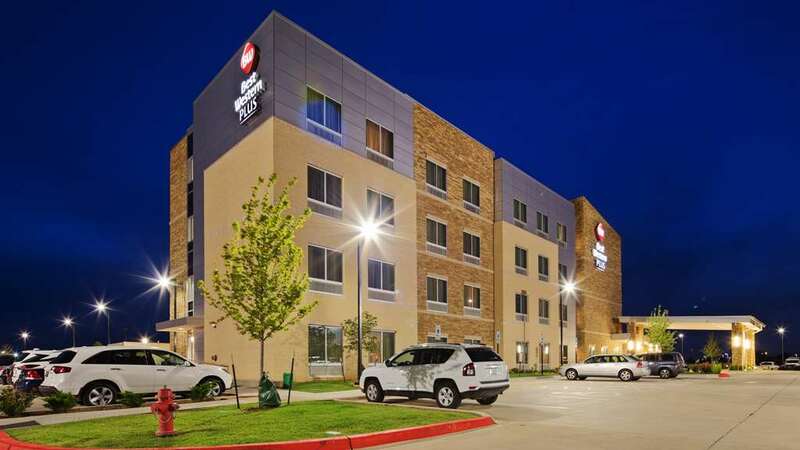 Inn By Marriott Norman you can warm up lunch with in-room microwaves, and at Fairfield Inn By Marriott Norman you can pick a non-smoking room if you like. 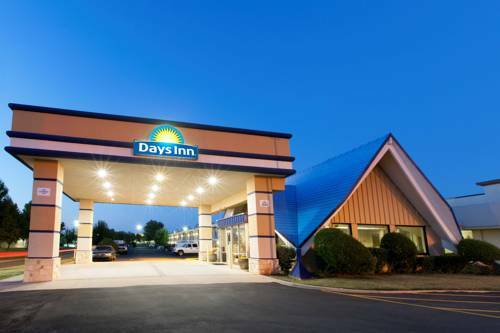 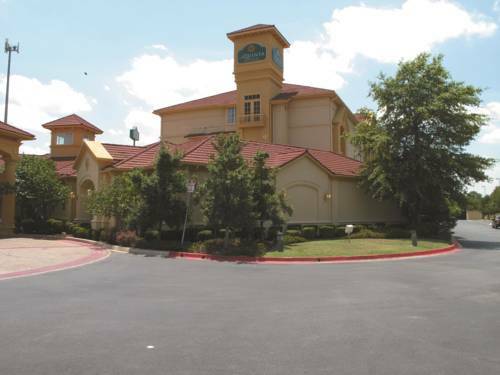 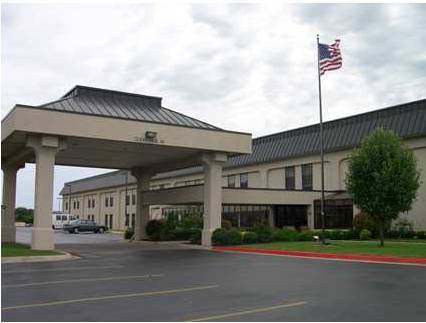 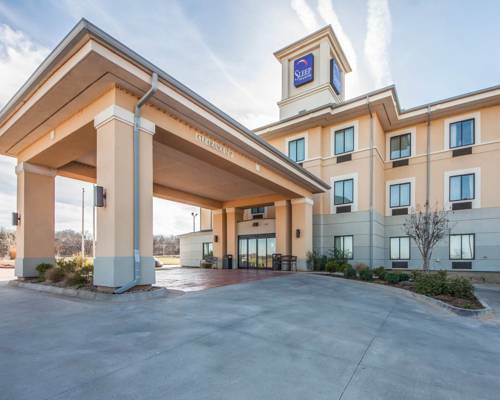 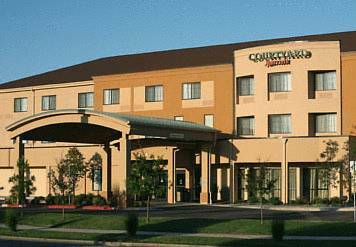 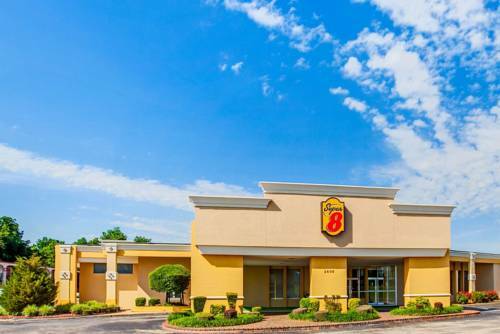 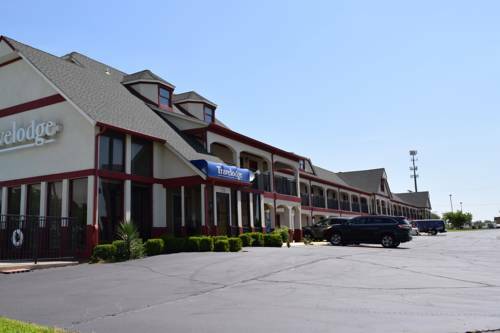 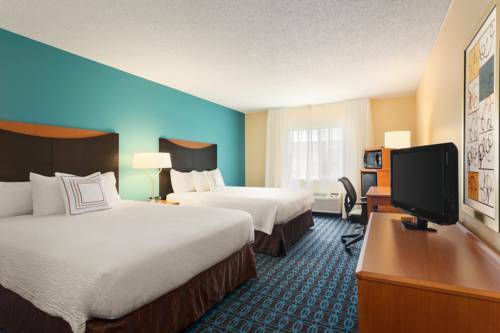 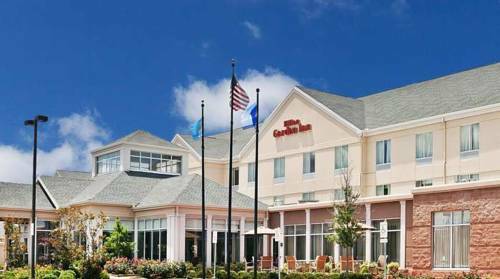 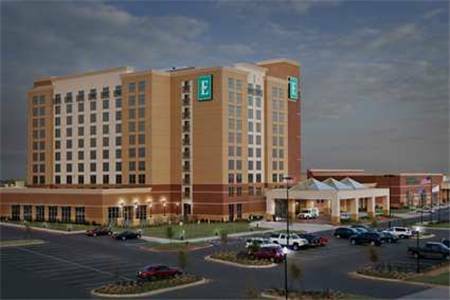 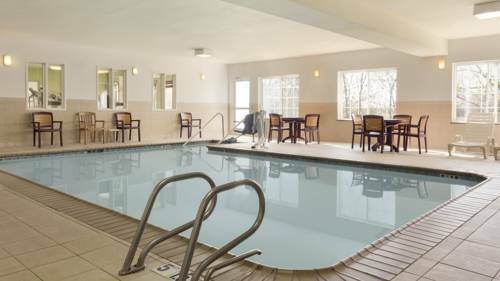 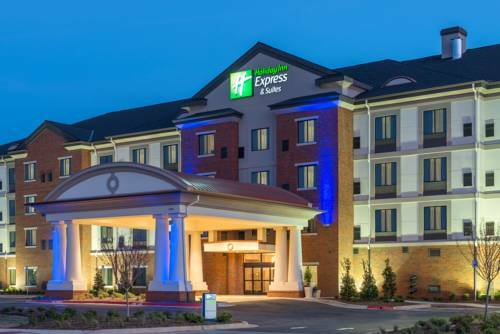 These are some other hotels near Fairfield Inn & Suites Norman, Norman. 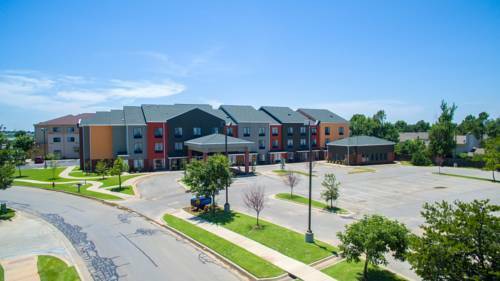 These outdoors activities are available near Fairfield Inn By Marriott Norman.